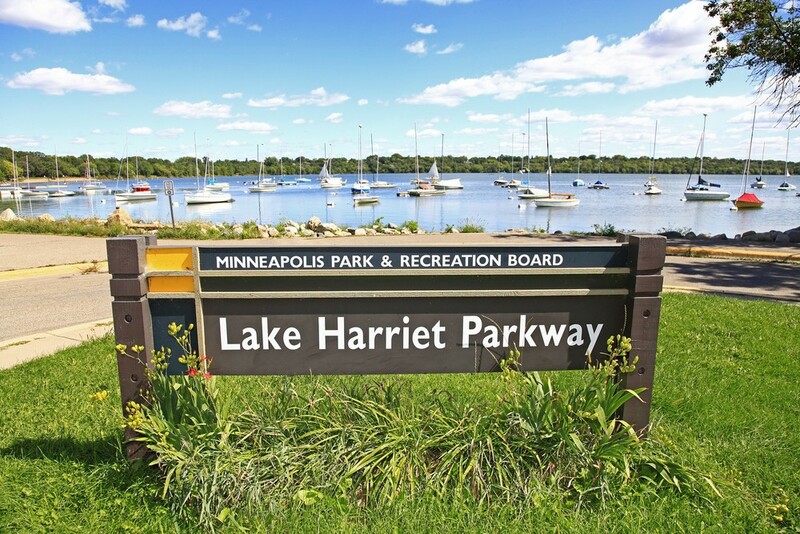 Fantastic top-floor condo nestled on the shores of Lake Harriet! 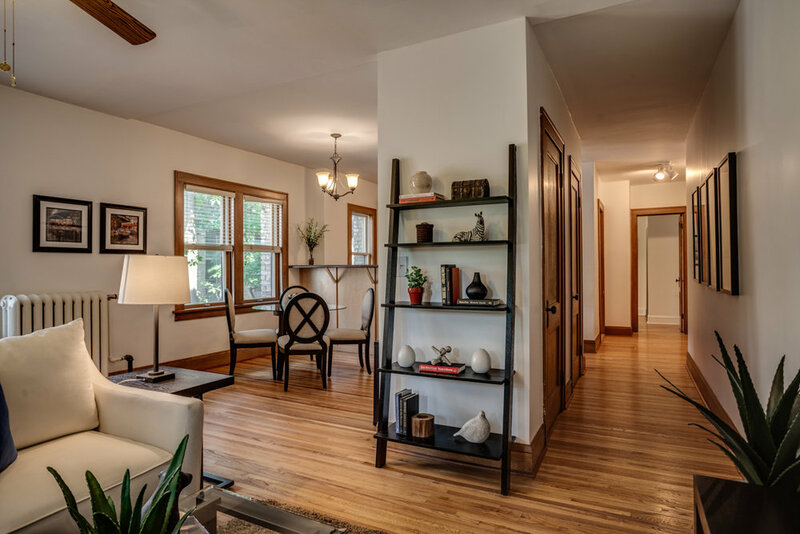 All the original charm & character of a 1920’s building, hardwood floors, natural woodwork & built-ins. 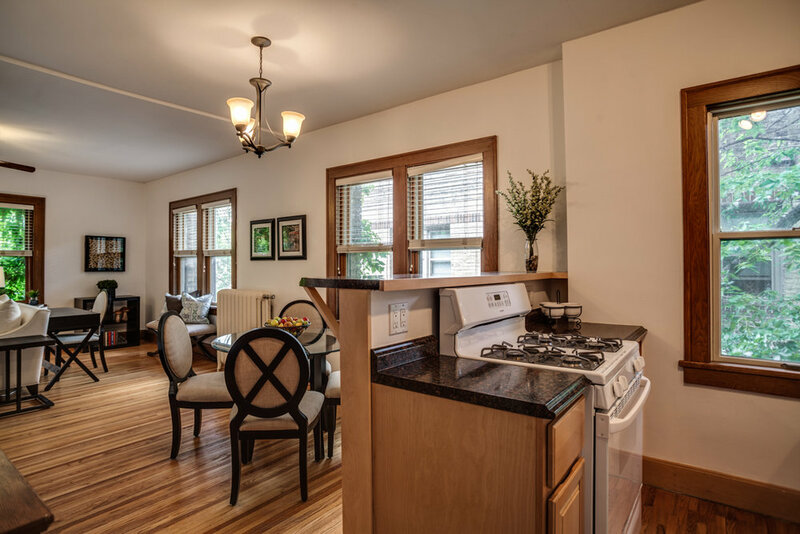 Open & spacious floor plan with tons of windows, updated kitchen with breakfast bar. Stunning Carrera marble bath featuring high-efficiency laundry & ample closet space. 1 off-street parking stall. Pet friendly. 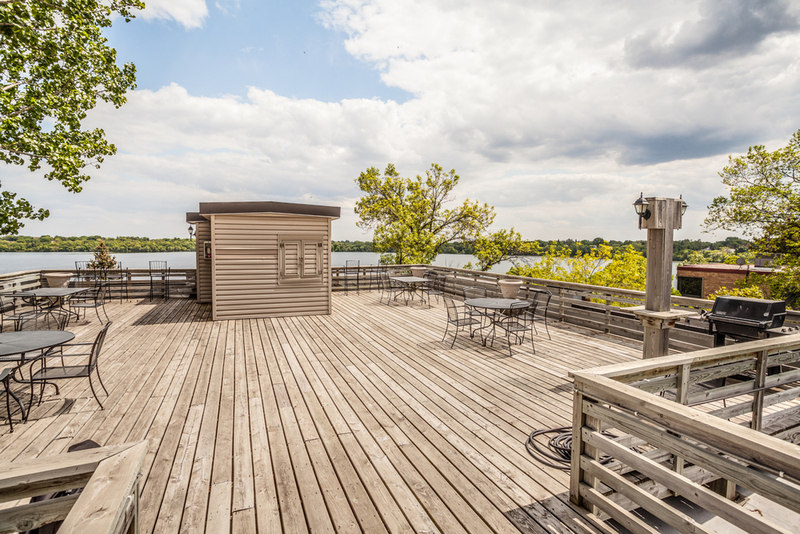 Lake Harriet Condominiums features a stunning rooftop deck with panoramic views of Lake Harriet, gas grills and plenty of room for entertaining. 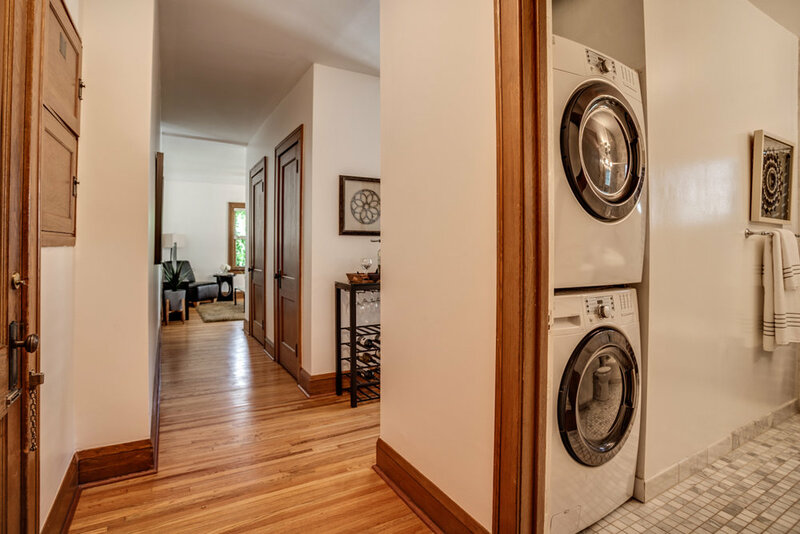 Guest suite, party room, private courtyard and bicycle storage. 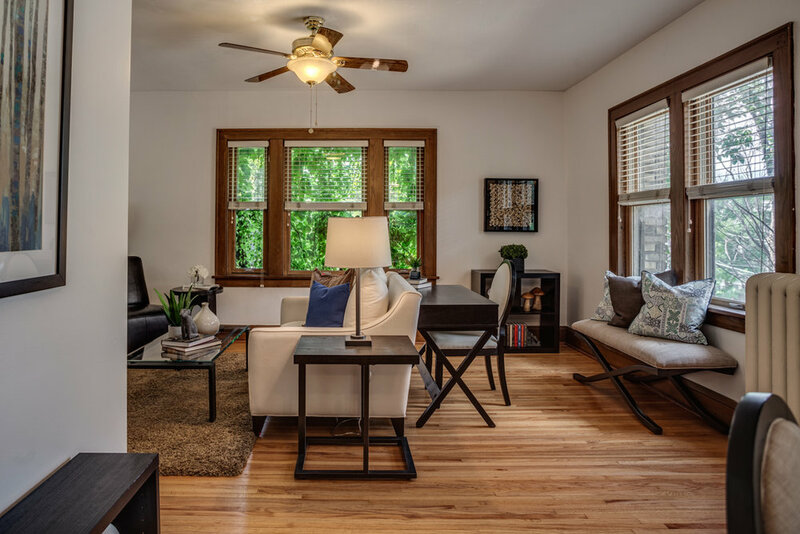 Just steps from the boutique shops and award-winning restaurants of downtown Linden Hills. Association dues include heat, water/sewer, trash, expanded basic cable, exterior / interior common area maintenance, professional management, snow/lawn care and hazard insurance.